Save up to £40 per tonne! 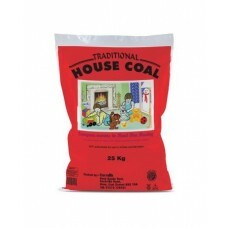 Our natural house coal provides excellent heat output burning with a high attractive flame. 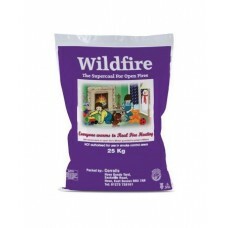 Wildfire is a manufactured fuel that burns long and consistently with excellent heat output. We are a small family run coal merchant delivering throughout Kent. 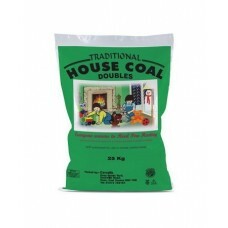 Coal 4 Kent - Small House Coal (Doubles)Natural coal perfect for for Open Fires Save up t..